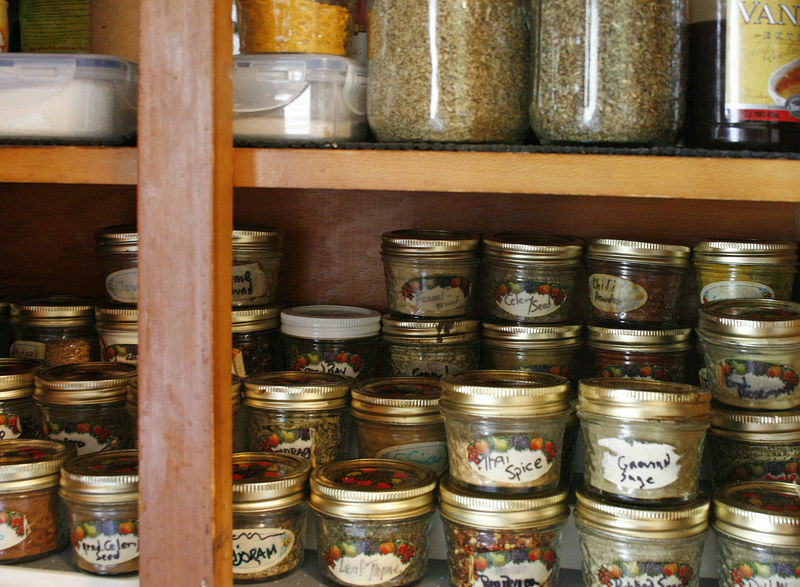 Combine everything and store in a airtight container. Good for about 6 months or so. If you can’t find Ground Bay Leaf in the store, don’t be surprised. I make it by breaking off and discarding the stem at the base of each leaf and crushing the leaves into pieces and turning them to powder in one of those high speed electric coffee grinders. It has an aroma that is really amazing and different.